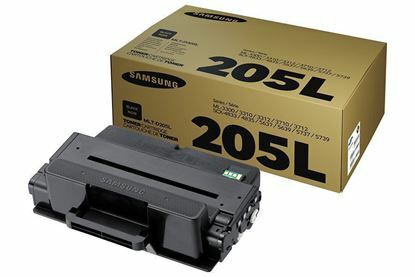 Purchase your Samsung ML-3310ND toner cartridges from Red Bus Cartridges. 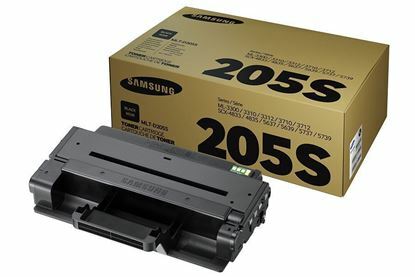 We have an extensive range of suitable products for you to choose from, all which are guaranteed to work in your Samsung ML-3310ND printer. We can offer genuine original products as well as recycled products. These are dispatched from our UK factory, therefore can offer free next working day delivery.